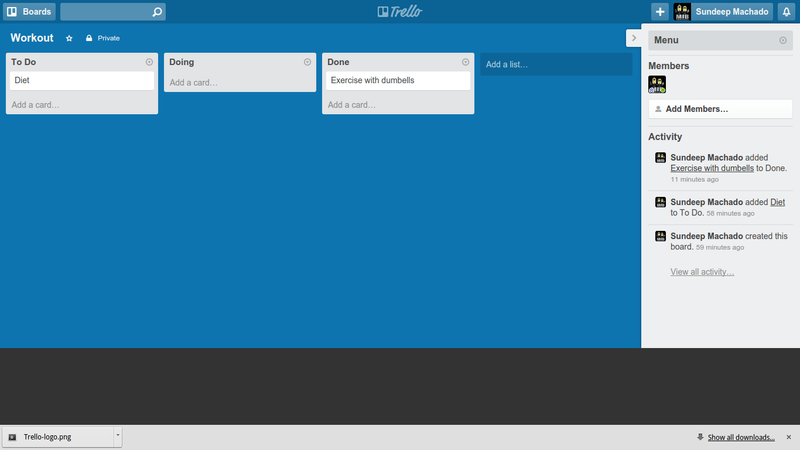 Trello is a cool application for getting things done for free. 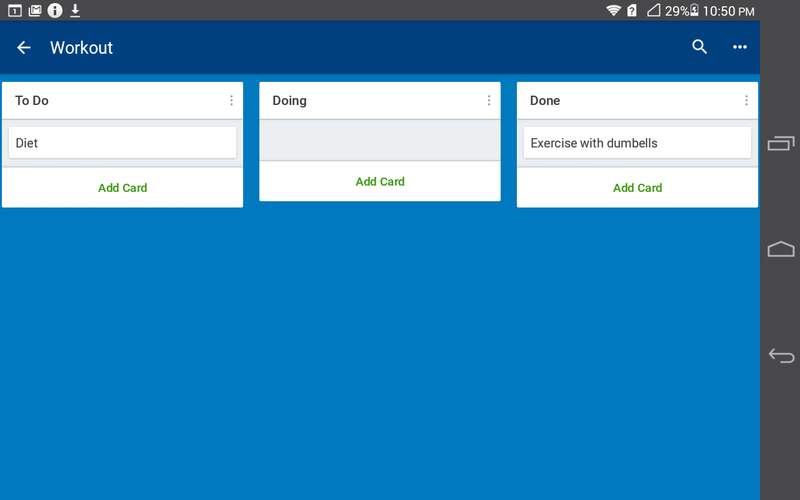 In Trello you organize things into Boards. It is similar to Evernote's concept of notebooks. Boards consists of cards (notes in Evernote). As you can see, Trello also shows activities performed on the boards by other members like Google Drive. As you can see you can add people using the Members feature for every board. 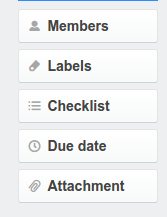 Trello also adds labels, checklist, due dates and attachments. 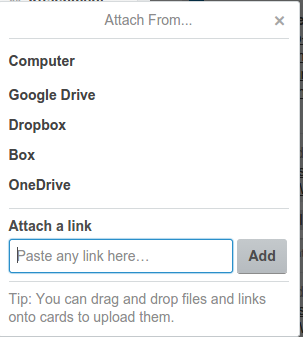 You can add attachments from Google Drive, Dropbox, Box and One drive. As you can see, the android app on Nexus 5 is a little off in portrait mode. This is a problem if your phone is locked in Portrait mode. 1. 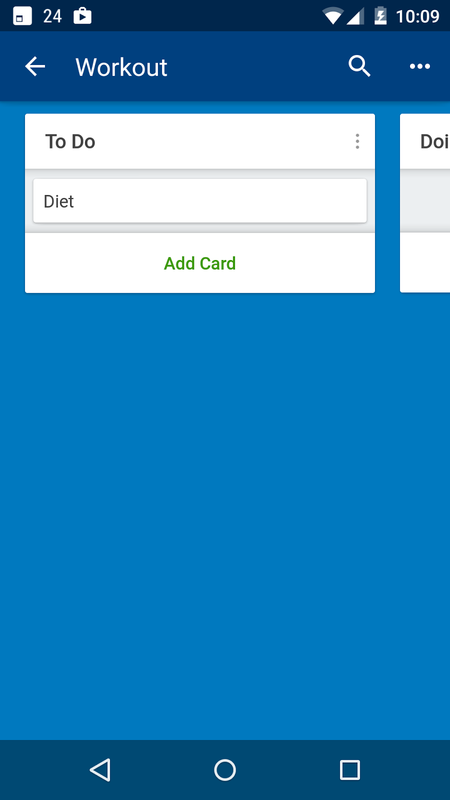 Trello has a refreshing user interface. How can I get Trello?